The subjects are located on the southern side of the A883 at Leslie Park, in close proximity to its junction with the M876 motorway. The property is well located within the central belt of Scotland providing an ideal location for distribution throughout Scotland and beyond. 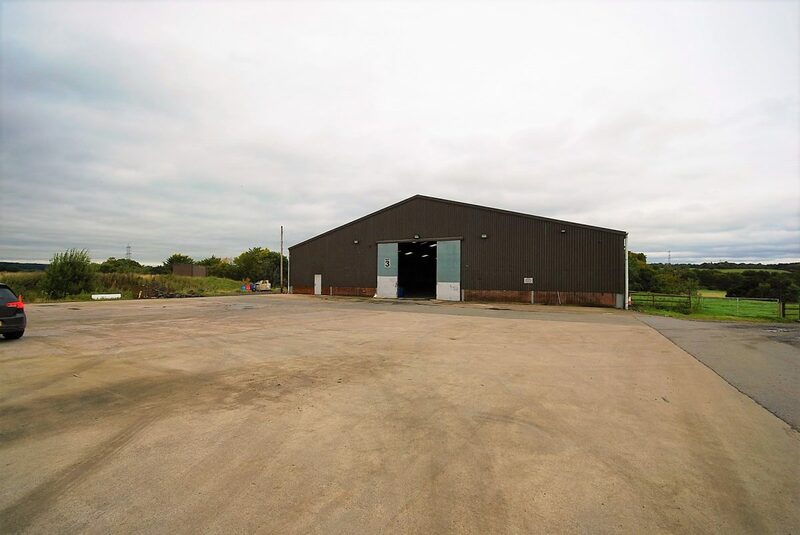 The Subjects comprise a modern detached industrial unit with surrounding yard and parking area. The property is of steel portal frame construction overlaid in profiled metal sheeting. Vehicular access is provided through a large sliding door. Internally, the subjects provide a large high eaved workshop and disabled w.c. Rent from £39,000 per annum. A range of incentives are available to prospective tenants which will vary subject to lease duration and covenant strength.